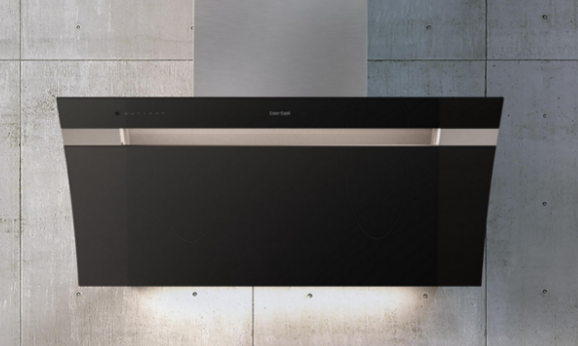 When it comes to cleaning air, the berbel Blockline wall-mounted hood does a top job with a really low noise level thanks to its favourable physical shape and dual vapour intake. 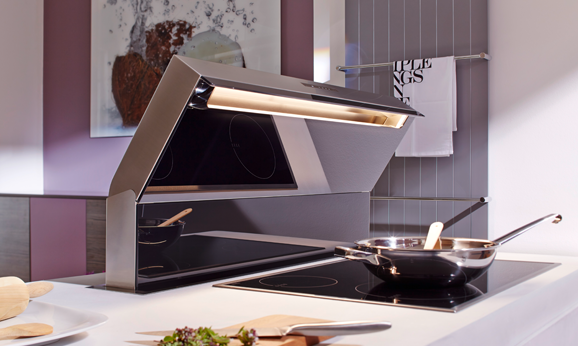 The warm-white, long-life LED lighting ensures the perfect, dazzle-free illumination of the hob and a pleasant atmosphere. 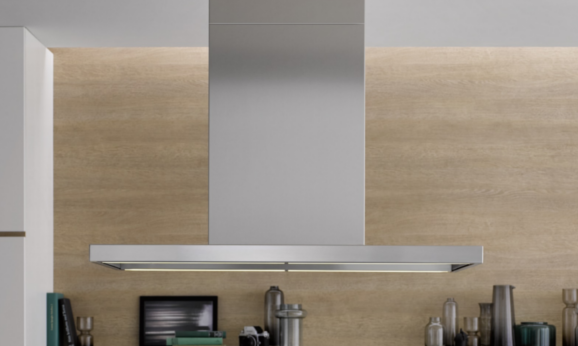 This means that you can breathe deeply whilst you&apos;re cooking. 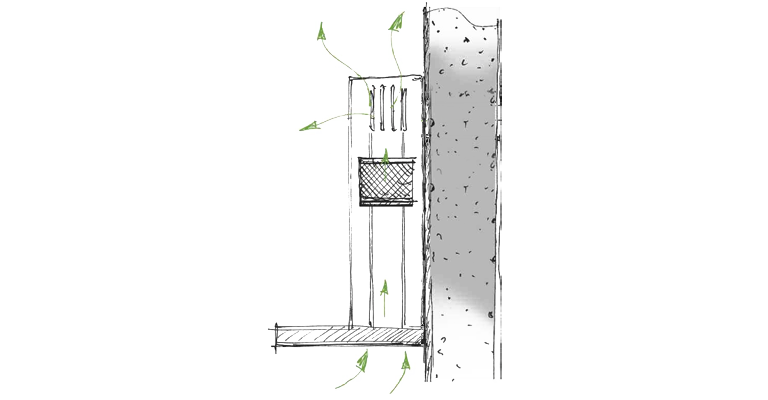 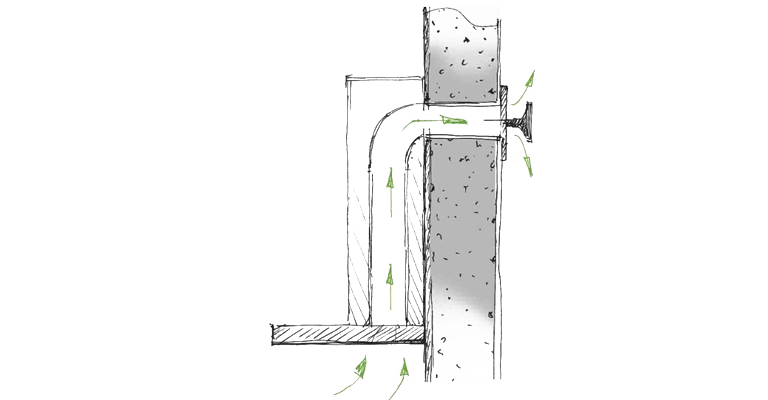 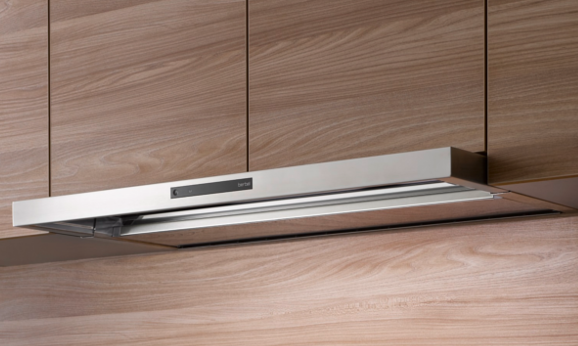 Consistent straight lines and right angles characterise the Blockline wall-mounted hood. 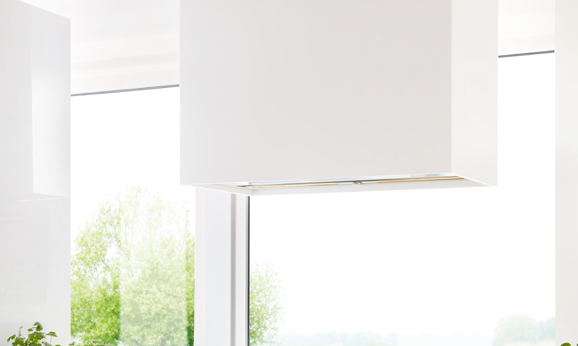 The hood’s puristic elegance is highlighted by its perfect finishing with seamlessly welded body corners. 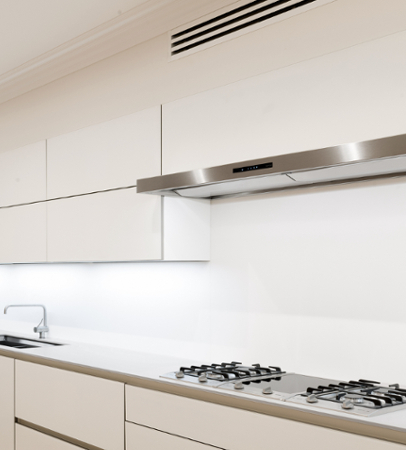 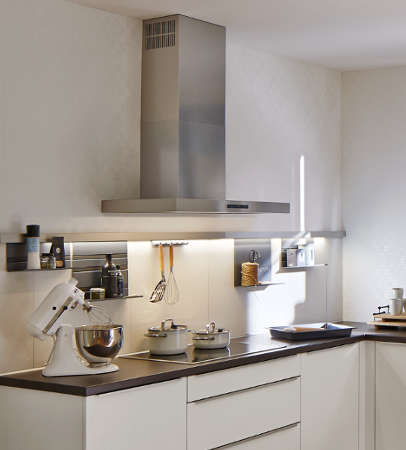 The slim form of the berbel Blockline wall-mounted hood fits in exceptionally with any kitchen concept and uniquely emphasises the effect of modern kitchen units. 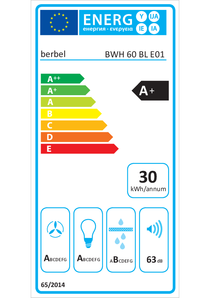 Winner of the iF Award. 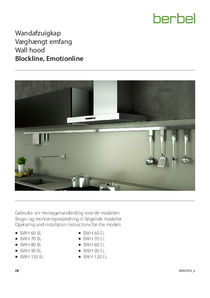 In the Blockline wall-mounted hood, excellent workmanship is combined with a modern, quiet, and energy-saving EC motor. 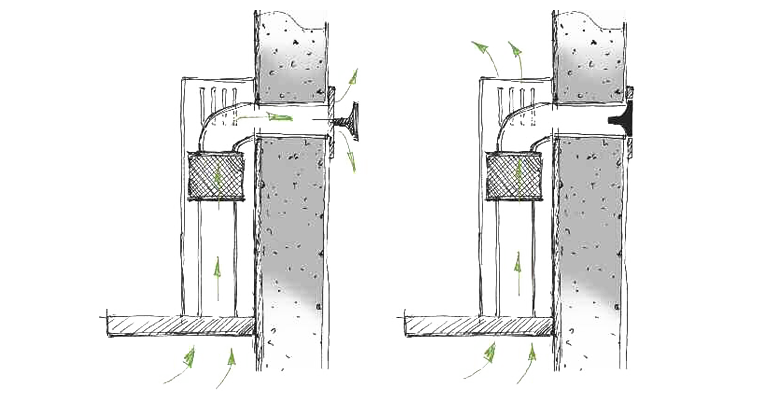 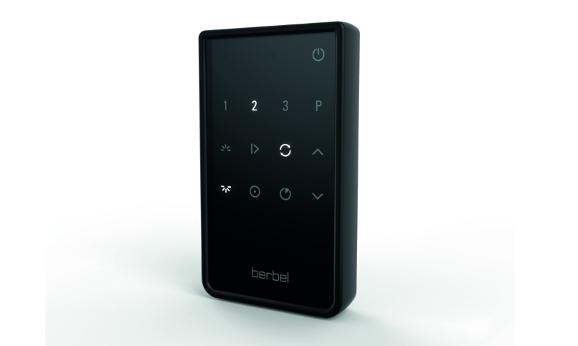 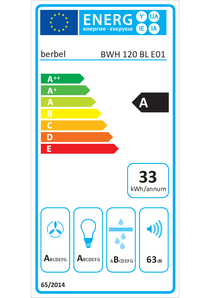 Quiet running and a sophisticated control concept are united with the patented berbel principle. 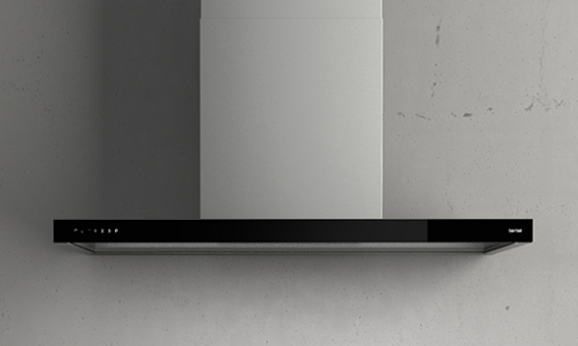 The 120 cm width has two collection trays for easy handling and cleaning.